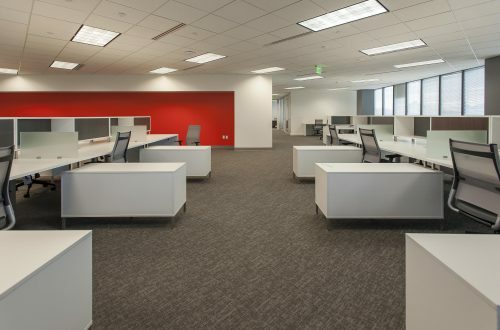 Abengoa Solar is dedicated to developing eco-friendly technology that generates electricity from the sun. 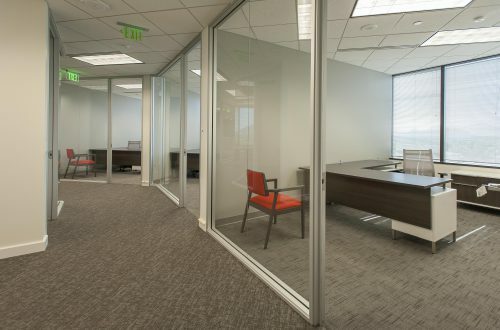 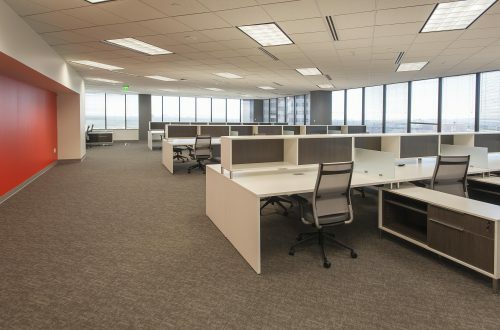 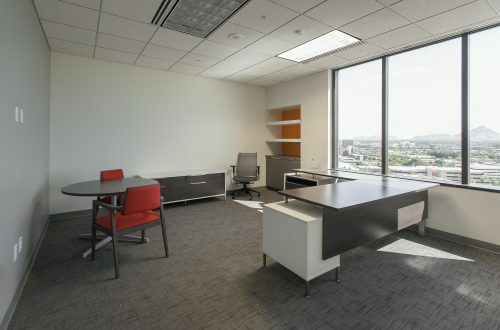 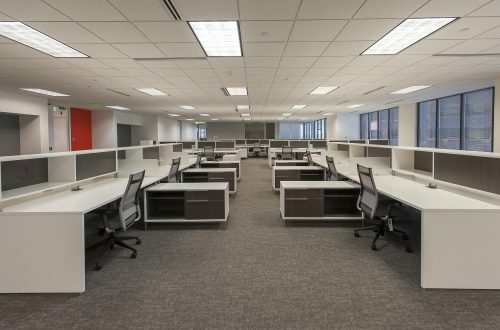 The company’s Phoenix office, made up of private offices and stations with a more open floor plan, required both functional and modern furniture at an affordable price point. 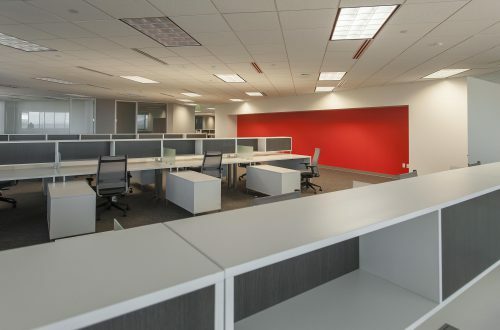 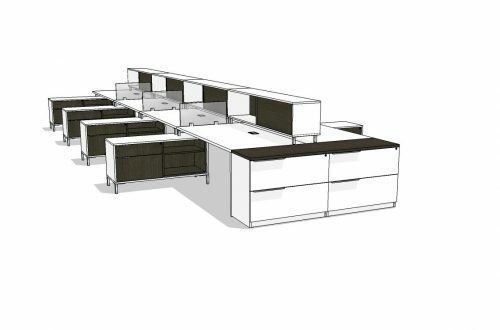 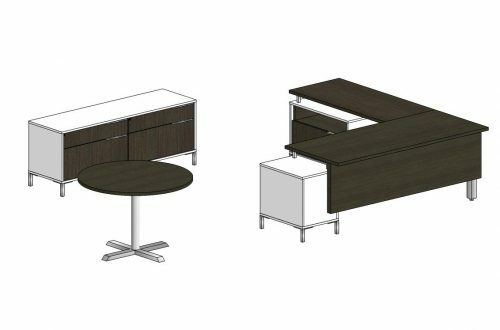 Although the space was initially specified by a DeskMakers competitor, DeskMakers was able to fulfill Abengoa’s needs at a better price.